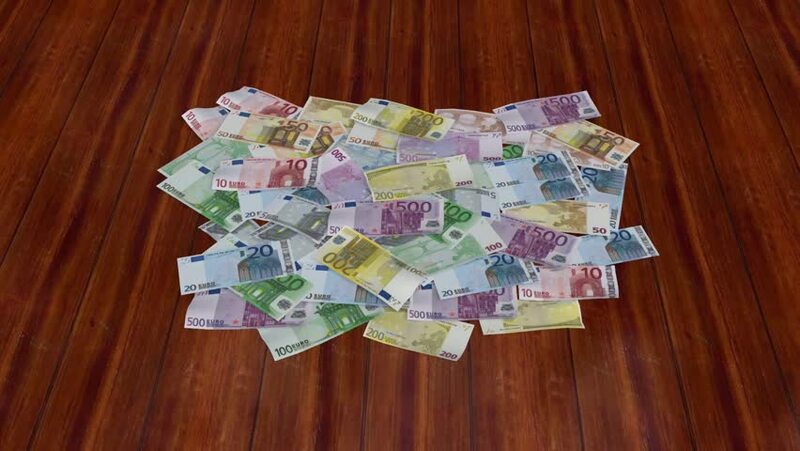 4k00:14Woman spreads Romanian leu on wooden table. hd00:33Black-and-white rat washes on coins and banknotes. Currencies around world.